After weather delays, work on the exterior of the new 32-bunk Powell Hut on Mt Holdsworth has finished. A Department of Conservation spokeswoman says builders are now fitting out the interior in time for a late-May opening. 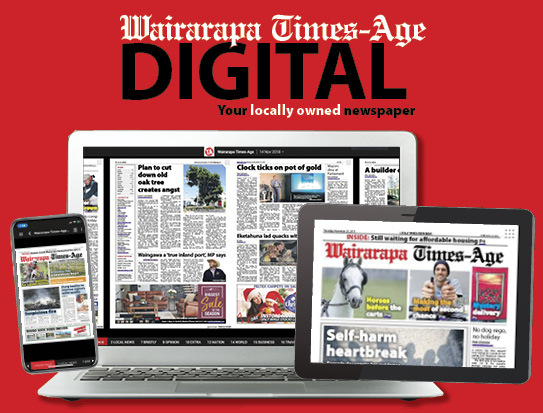 DoC Wairarapa operations manager Kathy Houkamau said the delay was so materials flown in by Amalgamated Helicopters could be safely delivered. “All the materials have been flown in and the debris from the demolished hut flown out. “The flights rely on good weather and we don’t always get that at 1200 metres, which is why the hut will be opening later than planned,” said Houkamau. Originally, the hut was planned to be open by the end of April. 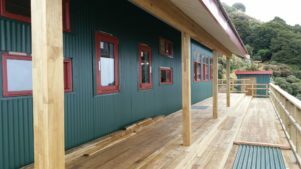 Houkamau said builders were finishing lining the hut, building bunks and tables, and installing the kitchen, gas hobs and woodburner. 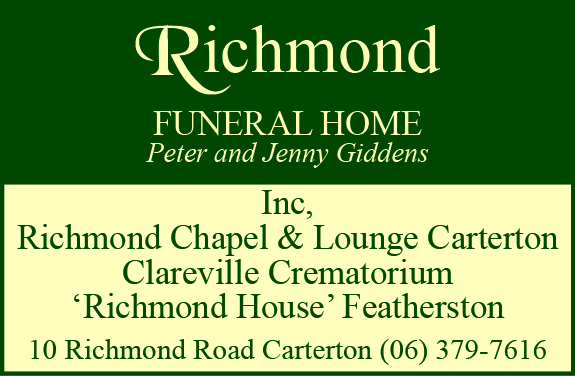 “It will be a very modern and warm hut with stunning views over Wairarapa,” she said. Before the hut opens, it needs the final code of compliance check from Carterton District Council. 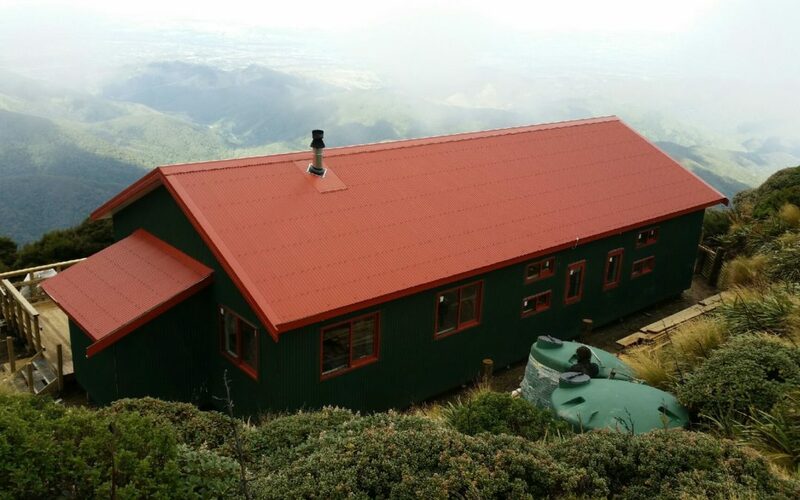 Powell Hut was the most popular hut in Tararua Forest Park, with over 3000 bed nights per year, a DoC spokesperson said, and had spectacular views of the Tararua foothills and Wairarapa. High on the Tararua Ranges, several iconic huts have graced this site over the years, and been beacons to tired and weary trampers for almost 80 years, they said. The original Powell Hut was built in 1939, and was rebuilt by the Hutt Valley Tramping Club in 1981. This burnt down in 1999 and the most recent incarnation was built in 2000. That hut wasn’t sufficiently weather tight, which weakened the overall structure. The rebuilt hut is sturdier, with more privacy. It will have two rooms of 10 bunks and two rooms of six bunks. It will also feature an expanded deck. More than 800 people contributed ideas last year when DoC asked for suggestions on the new hut. “We’ve designed it for what modern users are looking for,” the spokesperson said.